We are talking about making a lasting impression with your appearance. Therefore you must always dress up to make a strong first impression! When giving a job interview, most of us make the mistake of focusing too much on our presentation and less on our appearance. But did you know that even your looks can impact your result? That’s right, even before you say a single word to your interviewer, you have already made an impression based on how you have dressed up. Because an interview is a place where you are given a short frame of time to make a solid impression. You may have put a lot of effort into your presentation, but even looking for the right ensemble is no cake walk. When picking the right outfit you must consider many aspects like height, weight, skin tone, etc. If you are dark skinned, then here are a few suggestions on how dark skin tone men should dress up for a job interview. In order to make your first impression the best one, you have to learn about the company where you are applying. Is it a corporate job, creative job, freelance job etc and accordingly dress up. Most employers look to hire someone who shares a similar rapo and attitude, therefore they also consider how you dress up. So before you go for an interview just know a bit about the company and dress up accordingly. Now coming to the dressing part of it, here are a few suggestions! Here are some grooming and dressing up ideas on how dark skin tone men should dress up for a job interview, that will help you to make an impact on the interviewer. “Simplicity is the ultimate sophistication”- Leonardo da vinci. People often get confused while picking an outfit for an interview and end up doing it wrong. 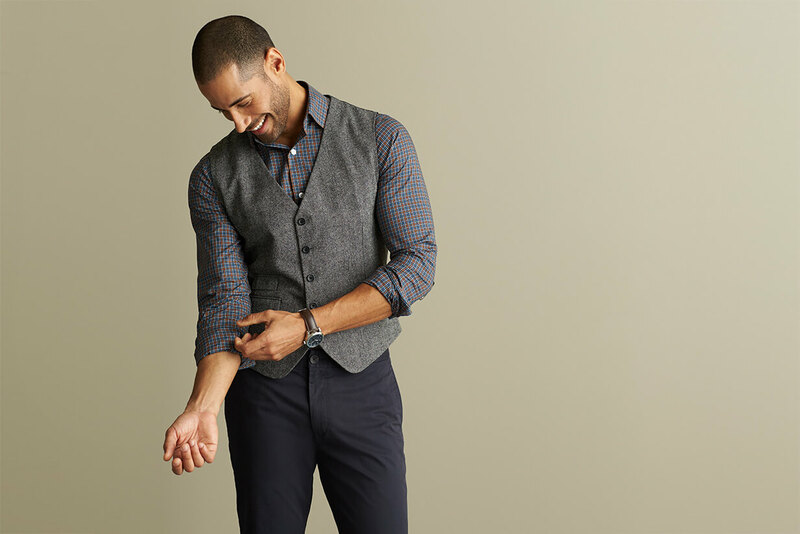 Considering dark-skinned men, you should pick an outfit that does not look overdone. Your skin tone is a dominating feature, therefore you should rather keep your outfit simple. Never be afraid to stand out, as your best feature should be accentuated. Always make sure you feel comfortable and yourself in your outfit. Don’t become a corporate clone like most companies these days. People would definitely encourage their employees to be unique. You can do this by keeping your outfit simple and stylish by adding a touch of personal style and making the interview more memorable. Colors you wear to your interview is a very important aspect. Especially for those with a dark skin tone. 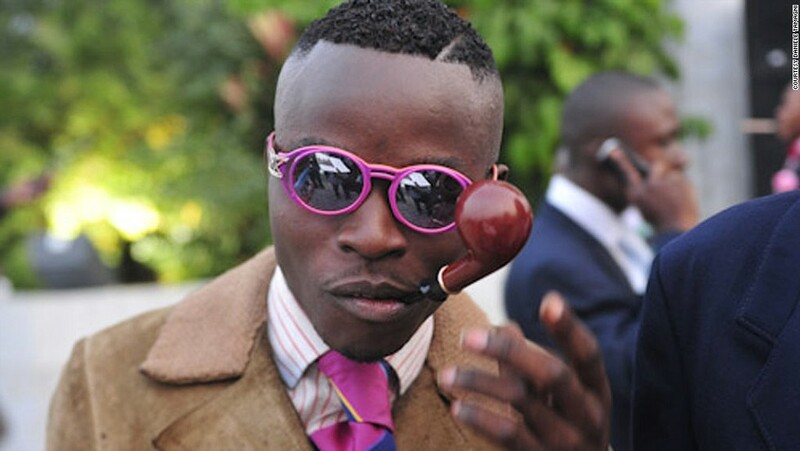 Talking about how dark skin tone men should dress up for a job interview, you must also consider the color you wear. Most people avoid colors on interviews, but if you want to add an extra edge to your outfit you should play with other colors too. By colors, we don’t mean bright, distracting colors, as they can seem informal. This means you’re free to wear pastels colors, pale shades, and whites. Avoid any other bright colors like yellow, bright green or pinks unless it’s a creative environment. So before going for an interview pick the color that best suits your skin tone. Accessorising completes an ensemble or look, but only if it’s done in the right way. When done right it can accentuate your look. But sometimes people tend to overdo it and end up looking too flashy for an interview. When we say accessories for dark skin tone men should dress up for a job interview, here are a few options. Maybe you can use a wristwatch or a bag, belt or a cool pair of glasses to complete your look. But never use flashy accessories or jewels like rings, chains, gold bracelets etc because that will only catch the attention of the interviewers. Gold or silver jewelry tends to stand out especially on dark-skinned men and it’s a bad choice for an interview. People judge you by your shoes, and especially on interviews. When we talk about how dark skin tone men should dress up for a job interview, we are even talking about the right shoes. A sloppy pair of shoes can totally destroy your perfect outfit. So choose your shoes wisely and tastefully. Avoid picking casual or dressy shoes. 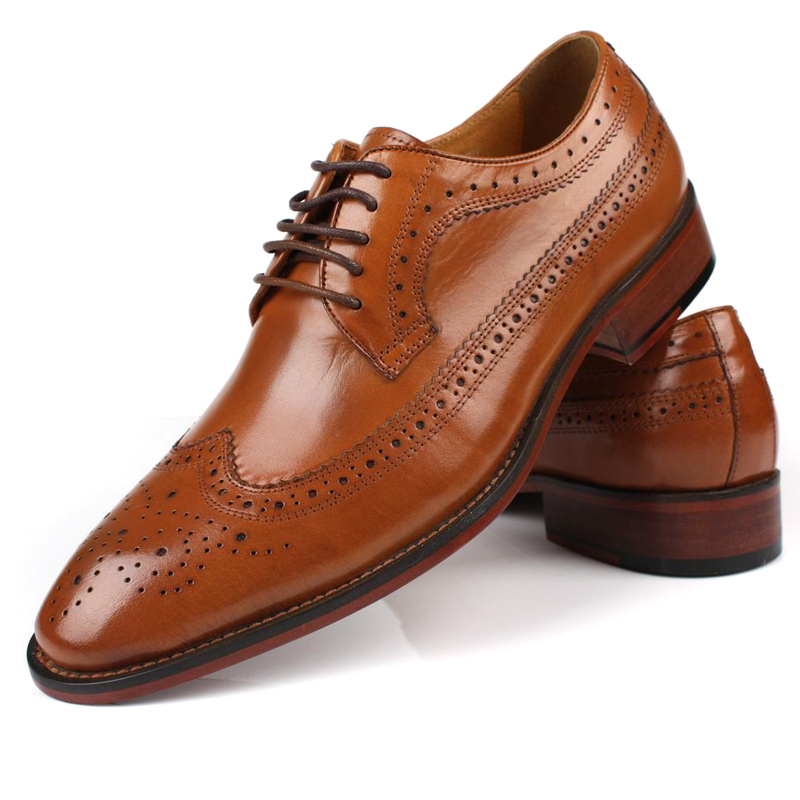 Pick a pair of shoes that go with your outfit, without dominating it. Rather you can go for brogues or oxfords. Brown and black suit best for dark complexion. And they go with most outfits, you can even try pairing up your outfit with navy blue or grey colored shoes. Now that you are done with your outfit and accessories, it’s not done there. Your outfit may look perfect and shoes on point, but are they well ironed? Wrinkly clothes can look sloppy and underdressed no matter how expensive or stylish they may be. Make sure that your outfits are washed and ironed. Because wrinkles and creases stand out a lot and make a bad impression. It also creates the impression that you are irresponsible and lazy. And also check if your shirt has any kind of stains on it. Smell or stains are another big off that can disturb your interview. Apart from a good outfit and shoes, you should also pay attention to your beard and hair. Messy hair and rough stubble can create a poor impression. In order to get a 10 on 10 impressions, you have to pay attention to your hair and beard grooming before you step out. Get a decent haircut done, Shave/trim your beard, Clip your nails and wash your face either with a face wash or face scrub. And lastly, put some moisturizer and sunscreen at least 10-15 minutes before going out. Dry and unmaintained skin is also a turn off to your appearance. 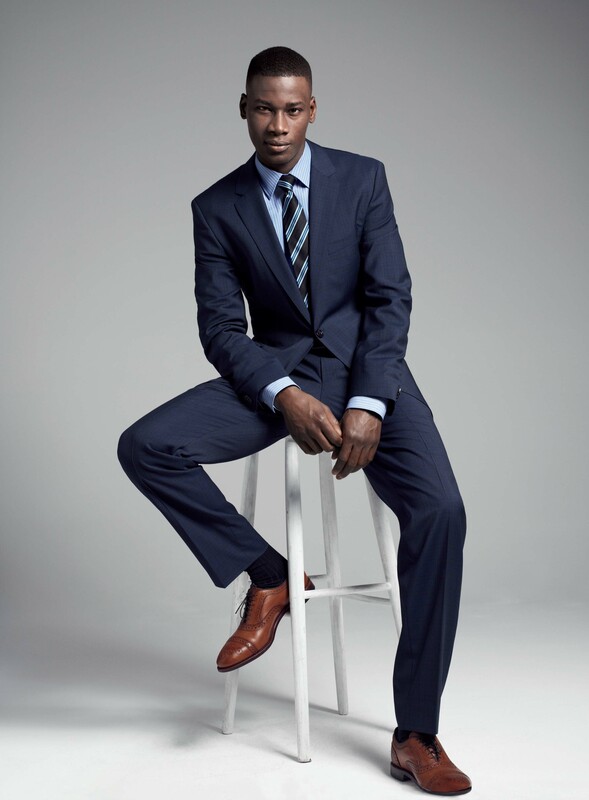 You now know how dark skin tone men should dress up for a job interview. But last but definitely not the least is wearing a nice cologne. When you smell nice, it works like magic to create a good impression on people. Some people have a naturally strong body odor, which can really create a bad impression on your interviewers. In order to get rid of that foul odor, you should wear a nice fragrance of your choice. Chose something that is subtle and woody, and not too strong. But don’t use it too much as too much cologne can be overpowering and become a distraction during the interview. These are the few ways dark skin tone men should dress up for a job interview and can be the best version of yourself in front of the interviewer. Sometimes, paying attention to all these factors can give you a 50-50% chance of bagging the job. A good impression can be difficult to gain, but once you get it, the odds are in your favor. Not to miss, paying attention to how you look is another defining factor of how confident you look and feel. The more confident you are, the better is your performance. So next time you have an interview, put some efforts into your appearance too!